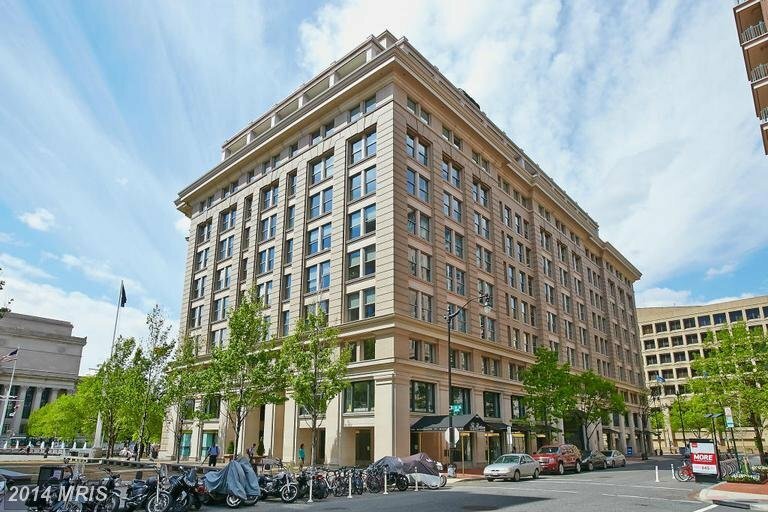 Market Square West Condo | Transportation & Location: The 1991-built Market Square West is located in Penn Quarter on Pennsylvania Ave NW between 7th and 9th Streets NW. The closest Metro to Market Square West is Archives-Navy Memorial Station on the Green and Yellow Lines. The nearest grocery store is the Safeway at 490 L St NW and there is a Walgreens at 801 7th St NW. The Market Square West Condominium | Additional Information: Also known as Market Square West, Market Square West Condos, Market Square West DC. Market Square West is located at 801 Pennsylvania Ave NW Washington, DC 20004.